Texas Master Plumber specializes in the installation of Moen quality products. If you have Moen fixtures that you need installed, contact Texas Master Plumber today. 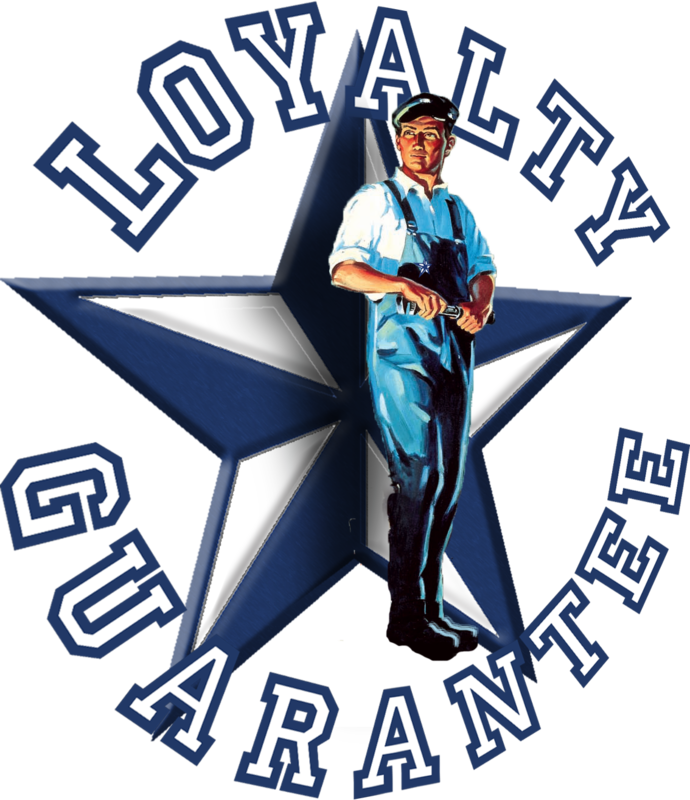 We are a qualified plumber and stand behind our services with an old fashioned but faithful guarantee. We will get the job done right. Period. Moen is a quality product that we believe in. We have an extensive background with Moen installation and are the most requested Moen fixture installation plumbers in Houston. Give us a call today for a fast, free, quotation.